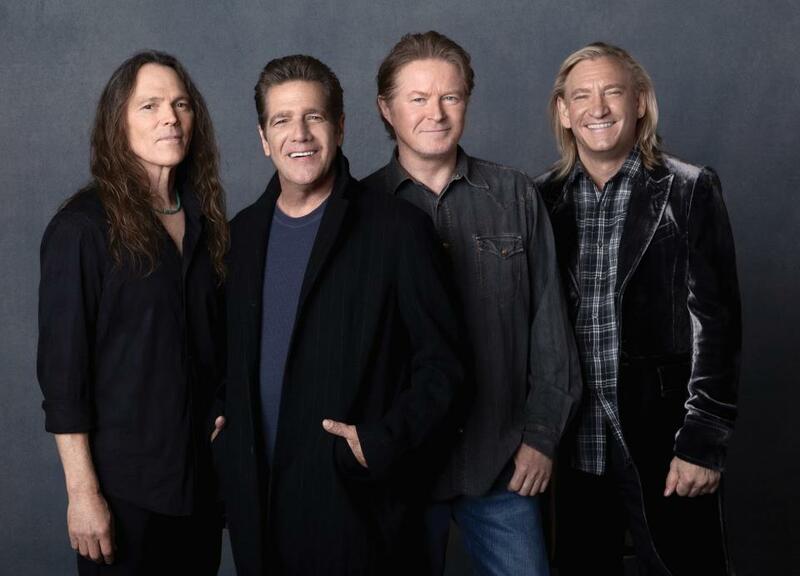 The Eagles have been named as one of the recipients of the 2015 Kennedy Center Honors. The band will be inducted at the 38th Annual Kennedy Center Honors event in Washington, DC in December alongside fellow honorees singer-songwriter Carole King, filmmaker George Lucas, actress and singer Rita Moreno, conductor Seiji Ozawa and actress and Broadway star Cicely Tyson. "We are deeply grateful to have been named a Kennedy Center honoree,” says the band. “The members of the Eagles hail from different regions of this great nation and we feel very fortunate that our music has been embraced by people from all walks of life, all over the world. The Eagles were formed in Los Angeles in 1971 by Glenn Frey, Don Henley, Bernie Leadon and Randy Meisner. With few lineup changes, the group went on to become one of the world's best-selling bands of all time with more than 150 million records sold. The Eagles are the best-selling American band in US history with more than 100 million sales in the States alone. Two of their albums make up 75% of their US sales: “Their Greatest Hits (1971-1975)” has moved 42 million units and 1976’s “Hotel California” has sold 32 million in their home country. The Eagles are currently playing shows across the US on their “History Of The Eagles” tour in support of the band’s 2013 documentary of the same name.